Design Your DoorOr Call Us: 01376 322 266 . Craft a welcoming entrance into your home with composite doors from Bluemanor. With more than 20 years of experience under our belt, our understanding of the home improvement industry makes us the perfect choice for the job. 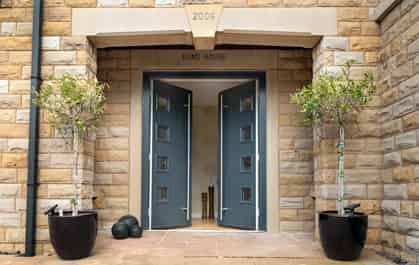 We offer timeless entryways, built from robust materials that set your composite doors apart from the competition. Bluemanor composite doors offer up to six times more insulation than the average timber door, and bring Secured by Design security levels to your home. This is then combined with excellent thermal efficiency, sound proofing and attractive designs in order to craft the perfect product. Combine the beauty of timber with the benefits of modern engineering. We bring our fantastic range of composite doors to customers throughout Chelmsford, Bishops Stortford and other areas in Essex and beyond. No matter your specific requirements, our specially trained team of professionals will be able to help. Boasting a wealth of qualifications and experience, our team will install your new product swiftly and efficiently. We have a range of colours, styles and finishes available so that you can achieve the perfect look for your home. Our doors are designed with longevity in mind, and our structurally sound profile will protect you for years to come. 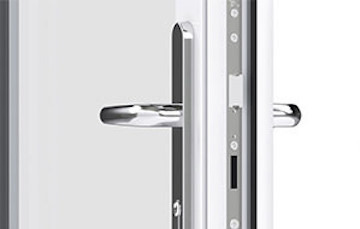 You will be safe behind the intricate Yale locking mechanisms embedded within the profile of our composite doors. Crafted from a variety of environmentally friendly materials, our composite doors protect both you and the environment. Our composite doors are practically maintenance free, innately protected from the effects of rotting and warping. 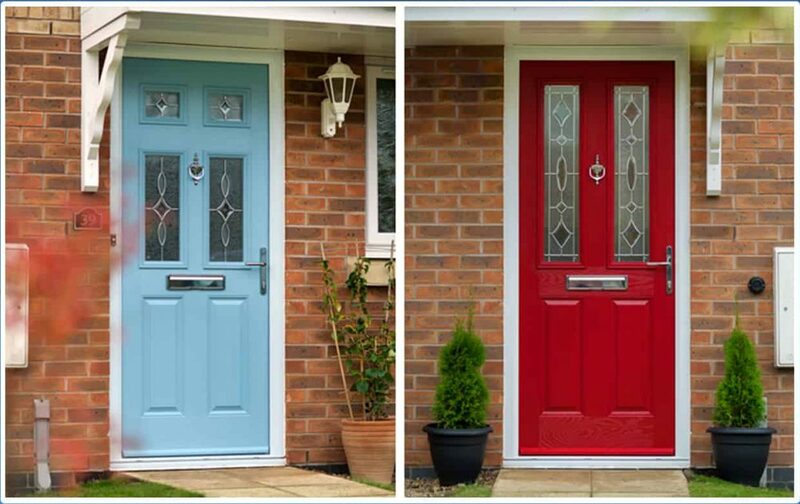 Designed to be weather proof, Bluemanor composite doors are the perfect way to keep the heat in and the rain out. Our composite doors are all built with the future in mind. Designed with the latest available weather-proofing techniques, our products will protect you from the unwanted elements. From howling winds to torrential rains, our fantastic doors will maintain both their quality and structural integrity. Bluemanor craft products that continue to benefit you for many years. We imbue each of our doors with anti-rotting capabilities so that you don’t have to worry about constant maintenance. 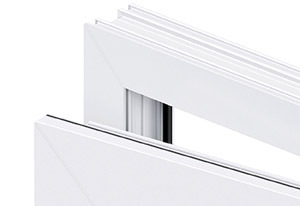 Similarly, the profile itself is designed to resist the warping that can occur as a result of fluctuating temperatures. This makes our composite doors the first rate choice for any home. A door from Bluemanor will protect you and your family without hassle. Security is one of the most important factors in your front door, and Bluemanor bear this in mind during our construction process. By crafting durable profiles from the latest uPVC and wooden materials, we are able to promise a product that can protect you. 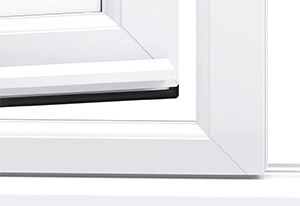 We reinforce the natural strength of uPVC with intricate Yale locking mechanisms and durable hinges. The result of our amazing manufacturing process is a composite door that is officially accredited for its quality. 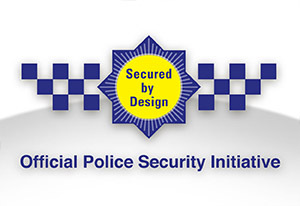 Our products are officially endorsed by the Secured by Design initiative, the official body responsible for monitoring the security of windows and doors. This easily sets them apart from the competition, so choose market-leading products with Bluemanor. 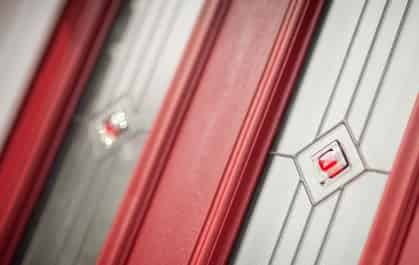 Doors play an important role in maintaining the thermal efficiency of your home. 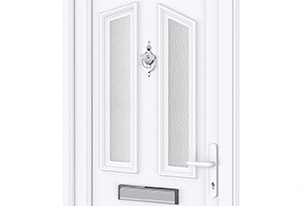 Bluemanor strive to manufacture composite doors that help your home to maintain a regular temperature for your benefit. Thermal efficiency has a positive impact on both you and the environment for a number of reasons, most notably reducing your carbon footprint and energy bills. We manage this incredible feat by introducing glass reinforced plastic skin into the production of your door. We then imbue the innate thermal barrier that is uPVC with heat repellent properties that prevent warmth from leaving your home. 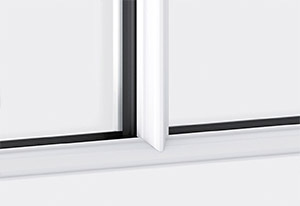 This is then complemented by anti-draught designs that reduce the amount of cold air that sneaks into your property. Here at Bluemanor we pride ourselves on the competitive prices that we offer to our customers. The incredible lifespan of our composite doors make them an excellent investment for any Essex property. You can design the perfect composite doors with our online door designing tool, which will allow you to receive a price tailored specifically for you in a matter of minutes. 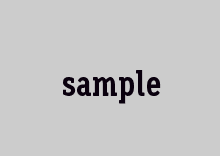 Alternatively, you are more than welcome to get in touch with our team via our online contact form. One of our friendly specialists will be happy to answer any questions that you may have about our home improvement products. Get in contact with Bluemanor today for a brilliant deal on your new composite doors and choose experienced professionals for your installation.